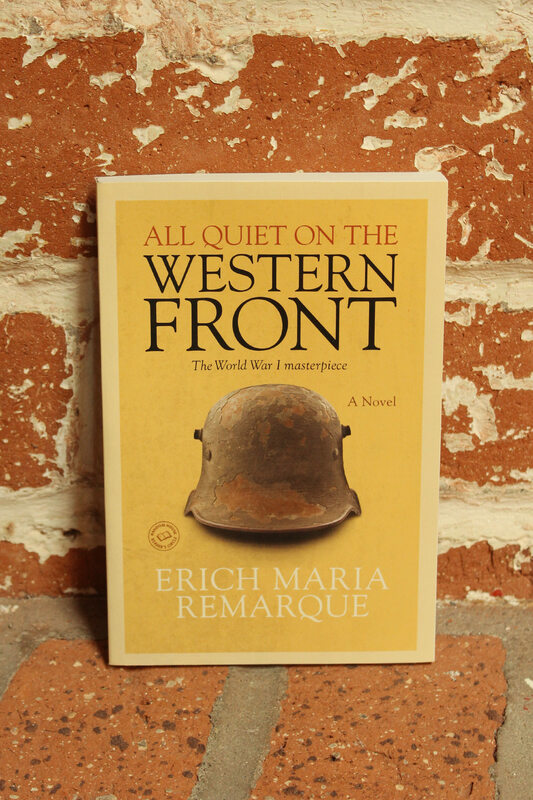 Arizona Opera’s Book Club is a great way to share the love of literature and opera--a wonderful way to meet fellow audience members and discuss, learn, and connect. 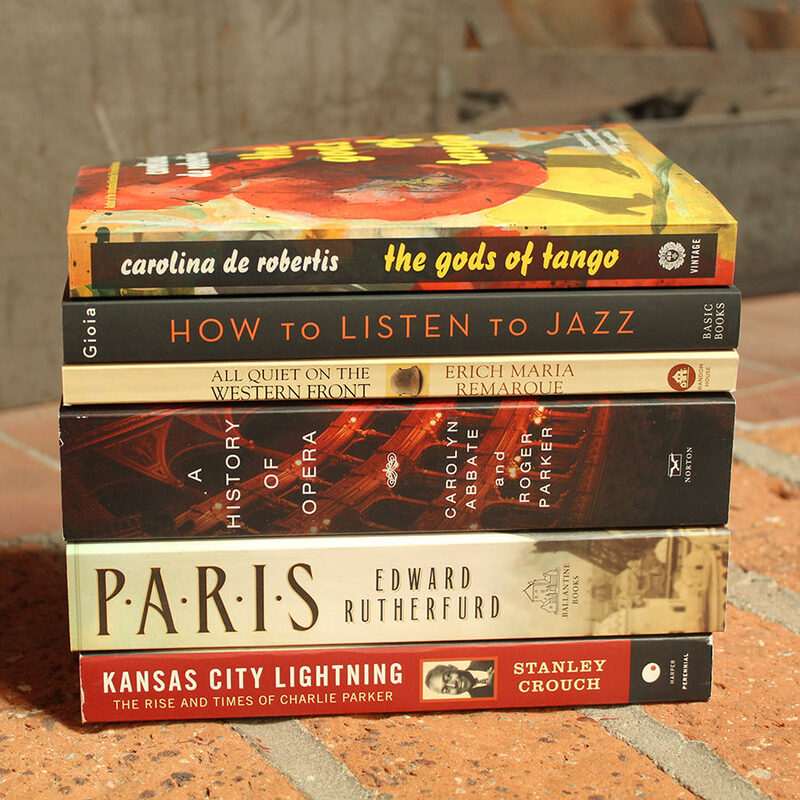 Read about the Book Club in this feature from Opera News! Membership is free! By signing up, you'll receive notifications regarding events, discussion questions, and more. Individual events outside of regular book club meetings may have a registration fee. Scroll to the bottom of the page to see all upcoming book club events. Arizona Opera is proud to partner with Changing Hands Bookstore Phoenix! 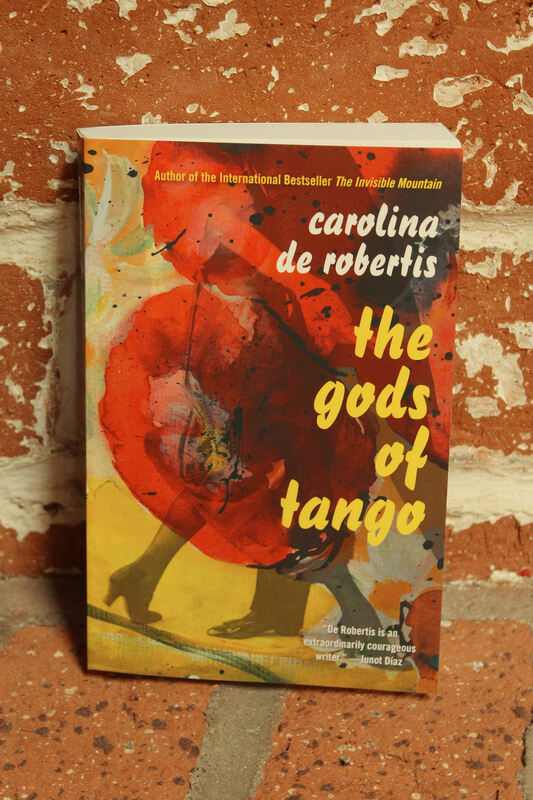 To purchase books, please visit Changing Hands Bookstore. NOTE: Dates and locations of Book Club discussions are subject to change. >>LOCATION CHANGE! The Arizona Opera Center (1636 N Central Avenue) - Monday, September 24, 2018 @ 7:00 p.m.
Upstairs Gallery at Temple of Music and Art - Friday, October 5, 2018 @ 6:00 p.m. NOTE: This book is for mature readers only. Contains adult themes. 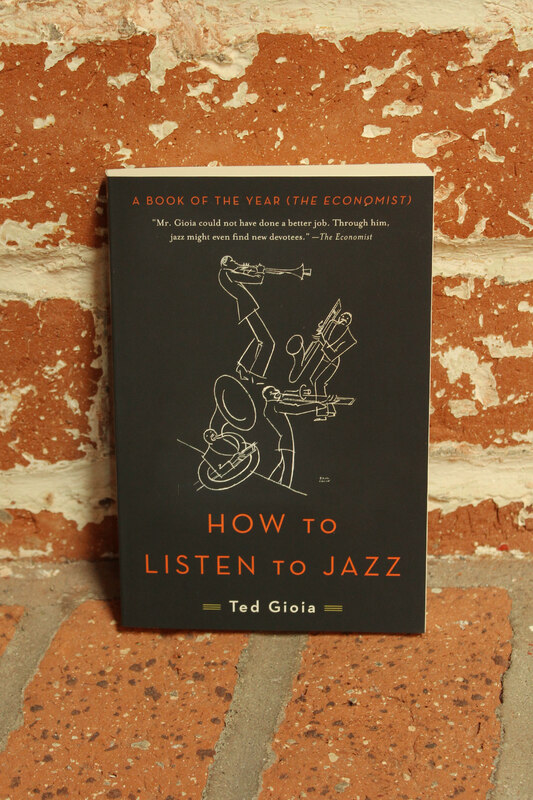 Changing Hands Phoenix - Monday, November 5, 2018 @ 7:00 p.m.
Upstairs Gallery at Temple of Music and Art - November 16, 2018, 2018 @ 6:00 p.m.
Changing Hands Phoenix - Monday, February 25, 2019 @ 7:00 p.m.
Tucson Music Hall Lobby - Friday, March 8, 2019 @ 6:00 p.m.
Changing Hands Phoenix - Monday, April 1, 2019 @ 7:00 p.m.
Tucson Music Hall Lobby - Friday, April 12, 2019 @ 6:00 p.m.
Why has opera transfixed and fascinated audiences for centuries? Carolyn Abbate and Roger Parker answer this question in their “effervescent, witty” (Die Welt, Germany) retelling of the history of opera, examining its development, the musical and dramatic means by which it communicates, and its role in society. Now with an expanded examination of opera as an institution in the twenty-first century, this “lucid and sweeping” (Boston Globe) narrative explores the tensions that have sustained opera over four hundred years: between words and music, character and singer, inattention and absorption. 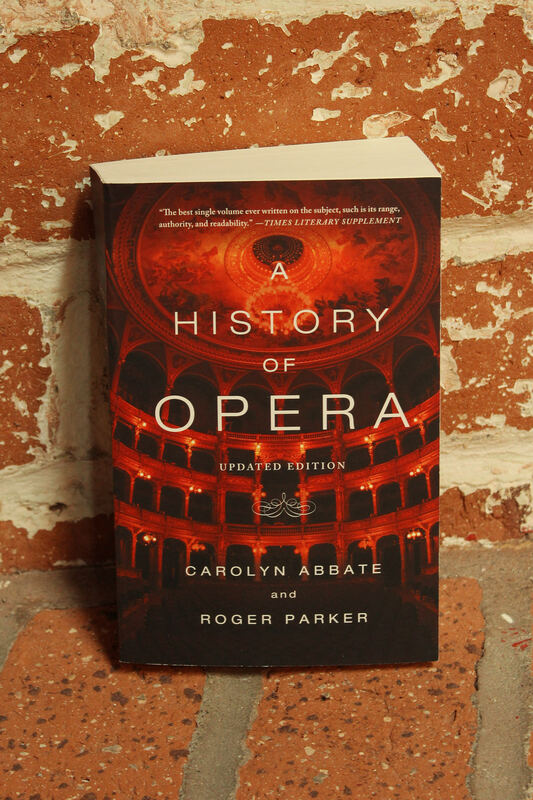 Abbate and Parker argue that, though the genre’s most popular and enduring works were almost all written in a distant European past, opera continues to change. Bonus Books will not have live, scheduled discussions. However, online activities will allow members to interact with each other and with authors. 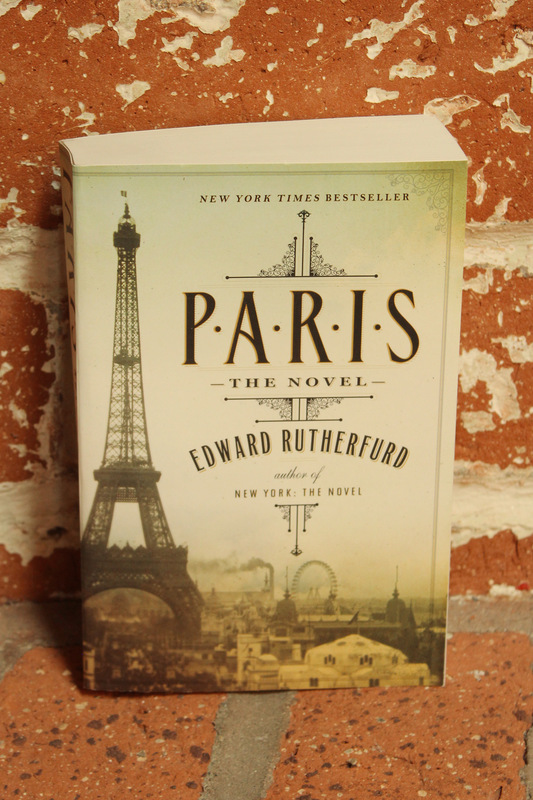 NEW YORK TIMES BESTSELLER From Edward Rutherfurd the grand master of the historical novel comes a dazzling epic about the magnificent city of Paris Moving back and forth in time the story unfolds through intimate and thrilling tales of self-discovery divided loyalty and long-kept secrets As various characters come of age seek their fortunes and fall in and out of love the novel follows nobles who claim descent from the hero of the celebrated poem The Song of Roland a humble family that embodies the ideals of the French Revolution a pair of brothers from the slums behind Montmartre one of whom works on the Eiffel Tower as the other joins the underworld near the Moulin Rouge and merchants who lose everything during the reign of Louis XV rise again in the age of Napoleon and help establish Paris as the great center of art and culture that it is today With Rutherfurds unrivaled blend of impeccable research and narrative verve this bold novel brings the sights scents and tastes of the City of Light to brilliant life. 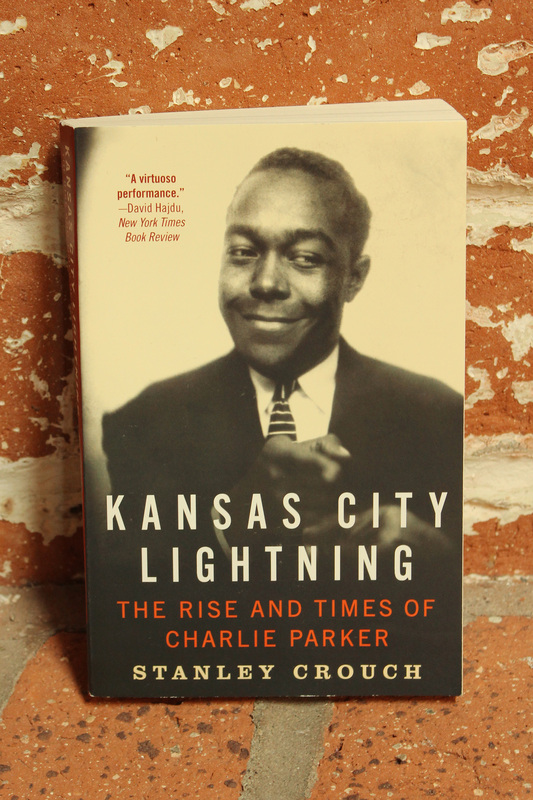 Kansas City Lightning: The Rise and Times of Charlie Parker is the first installment in the long-awaited portrait of one of the most talented and influential musicians of the twentieth century, from Stanley Crouch, one of the foremost authorities on jazz and culture in America. Throughout his life, Charlie Parker personified the tortured American artist: a revolutionary performer who used his alto saxophone to create a new music known as bebop even as he wrestled with a drug addiction that would lead to his death at the age of thirty-four. Drawing on interviews with peers, collaborators, and family members, Kansas City Lightning recreates Parker's Depression-era childhood; his early days navigating the Kansas City nightlife, inspired by lions like Lester Young and Count Basie; and on to New York, where he began to transcend the music he had mastered. Crouch reveals an ambitious young man torn between music and drugs, between his domineering mother and his impressionable young wife, whose teenage romance with Charlie lies at the bittersweet heart of this story. With the wisdom of a jazz scholar, the cultural insights of an acclaimed social critic, and the narrative skill of a literary novelist, Stanley Crouch illuminates this American master as never before.